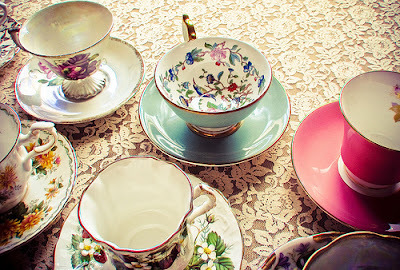 Thought I'd do a cute little photography feature about teacups! 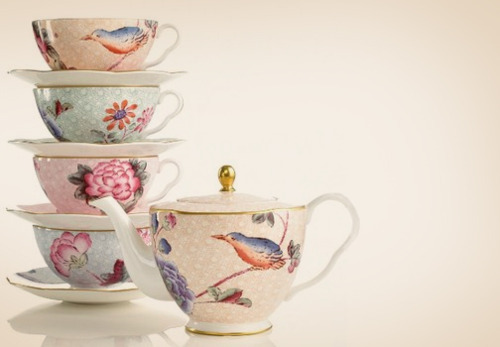 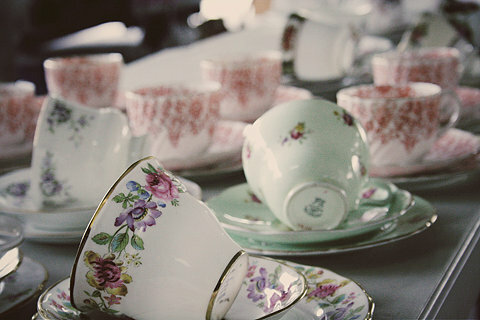 Like Lady Gaga, who never goes anywhere without her lucky teacup, I think teacups are so lovely and classic. 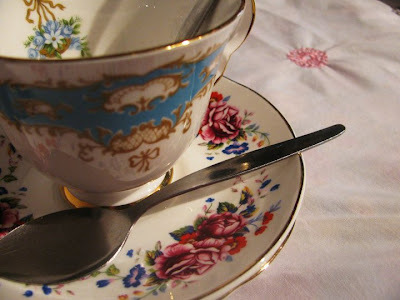 My Nan always says tea tastes better drunk from a teacup. 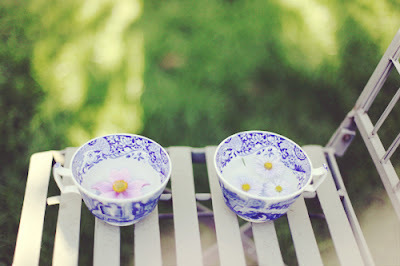 The first three images I found on tumblr via weheartit, but if anyone knows who to credit please leave me a message and I will happily link to their blog/flickr.